I meant to post a couple of days ago with all the dramatic pics of the actual thawing we had after our crazy snow storm, but then I forgot, and then I just got too lazy to do it. Now it just seems awkward. Just take my word for it, we thawed out. ;) It was mostly pictures of Molly looking incredibly irritated and snooty about having to walk in slushy snow, and if you've seen one of those, you've seen them all. I am definitely thrilled that we are not trapped in the house anymore and that we can go out and do stuff. 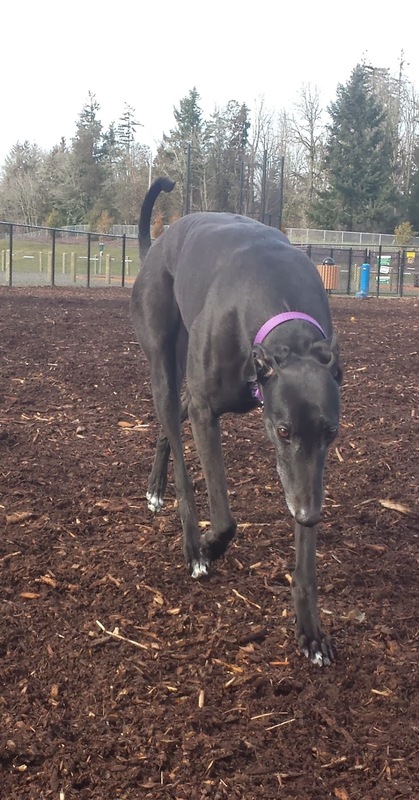 Today we took Molly back to the dog park to see if she would maybe enjoy the experience a little more now that the ground wasn't frozen. The verdict? The old heifer still hates it, and just paces around and stands at the gate with her sad praying mantis face wanting to be let out. We finally gave up and leashed her back up and took her for several laps around a track they have at the park. She has been driving us bananas here at the house with her antics, so I wanted to make sure she was good and worn out. Must have worked, she's actually next to me and sound asleep right now! 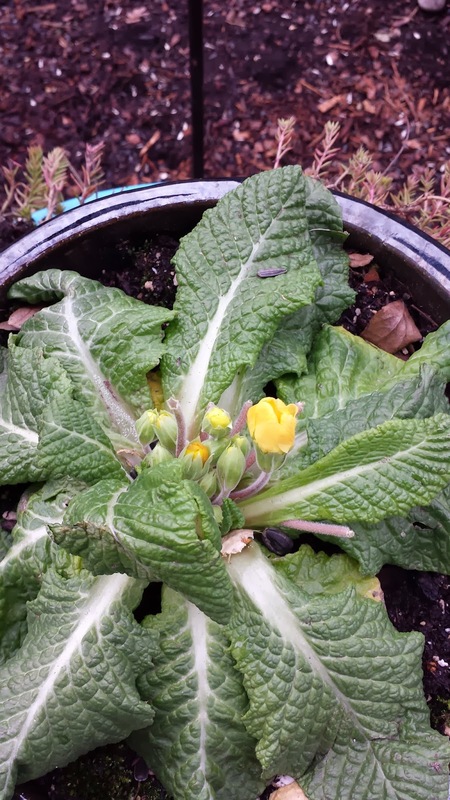 And about that thaw, I was super pleased that all of my plants made it through the snow and ice, including those primroses that I thought were dead. 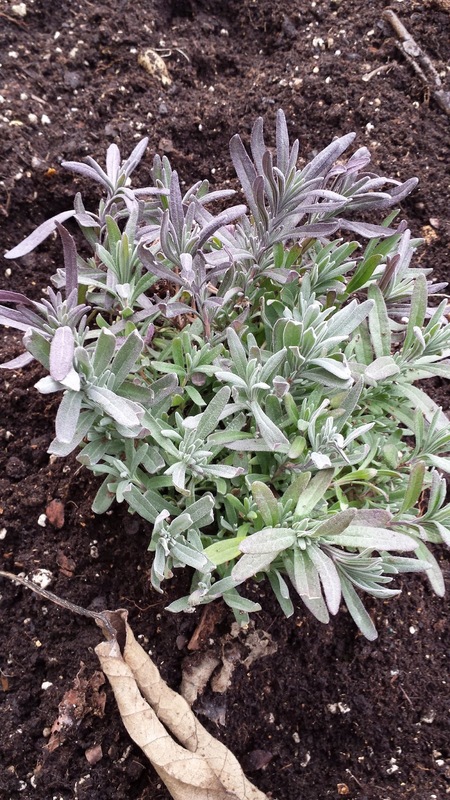 I removed all of my frost blankets and found lots of pleasant surprises underneath, like my new lavender looking healthy and vibrant. And the primroses that I thought were toast? Not only were the leaves just fine, but it had brand new flowers waiting to bloom. I can't wait for the weather to get a little warmer so that I can get some more flowers to fill out the backyard. I have a lot of plans for this year, and really want to turn the backyard into an oasis! I guess the next time I will be chatting with you guys is to give you a race report for my Heart Breaker Half Marathon! Wish me luck, and I can't wait to tell you guys all about it!